Now is a GREAT time to stock your medicine cabinet with cough medicine! 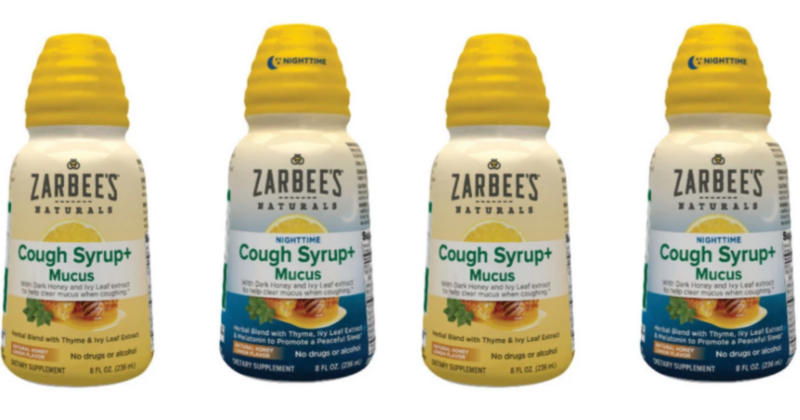 This week, Target has a Cartwheel Offer to save 50% on Zarbee’s Adult Cough Syrup. Stack this with an Ibotta Rebate to pick up a bottle (or two) for just $1.99!